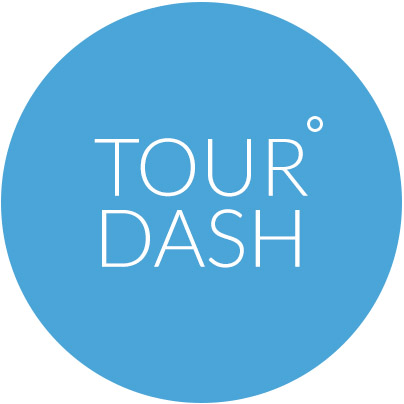 A link to our complete terms & conditions can be found on the bottom right corner of the TourDash website. This is not correct information. I am still searching for this information!